Many housing styles to match almost any mounting requirement. High-quality helical gearing for unrivalled quiet running and backlash stability. Closed block design. 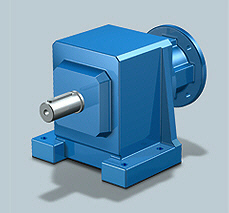 Purchase your Stober MGS C Helical Gear Unit today!